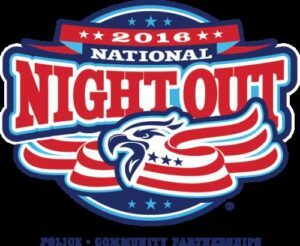 National Night Out – Friday, October 7! 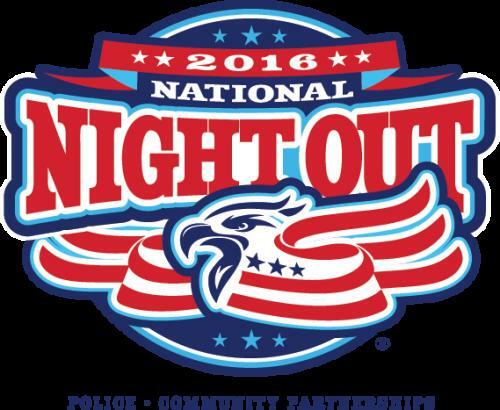 Scofield Farms is celebrating Neighborhood Night Out on Friday, Oct. 7 from 6:30-8:30pm. Lock your doors, leave your porch light on, and walk around to socialize and enjoy some refreshments with your neighbors. We’ll have three separate block parties set up at the stub near Dapplegrey & Braided Rope, at the cul-de-sac on Dapplegrey near Metric, and at the curve of Picket Rope near Cinchring. We hope to see you there!